Combating against the likes of Nike and Adidas, Under Armour has sharpened its strategies to stay ahead. The proceeds of the brand is expected to see a low double-digit growth rate by 2023, driven primarily by international and direct-to-consumer businesses. New 5-year plan is pegged around Protect and Perform. 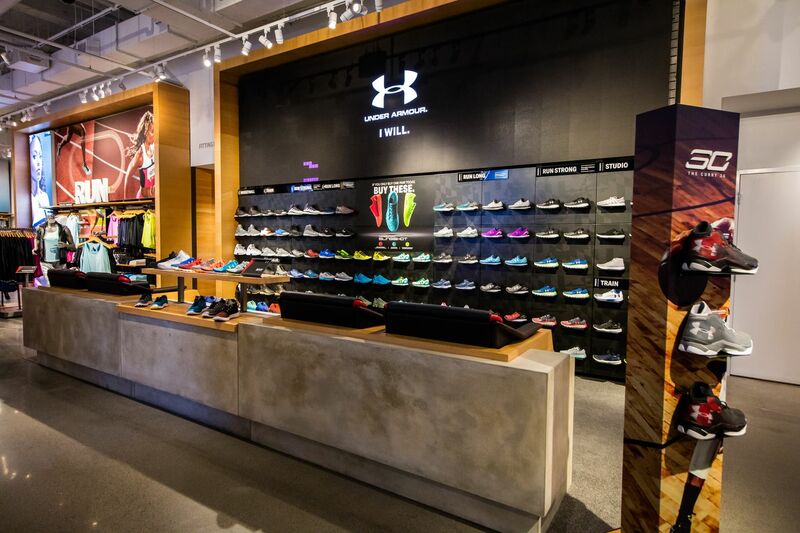 The first main concern is a continued focus on elevating and protecting the Under Armour brand by taking actions to ensure the ability to consistently deliver what consumers, customers and shareholders expect from the company. The second precedence is performing with balance and working to create greater financial and operational agility across the portfolio. The brand claims that its adjusted gross margin is expected to advance 20 to 30 basis points compared to 45.2 percent in 2017. Operating loss is now expected to be approximately US $ 40-55 million against the formerly expected US $ 50-55 million loss. On an adjusted basis, operating income is expected to reach US $ 160-165 million versus US $ 150-165 million.